The BBC have launched the fabulous campaign Get Playing which aims to inspire amateur musicians across the UK and bring them together in a celebration like you’ve never seen before. 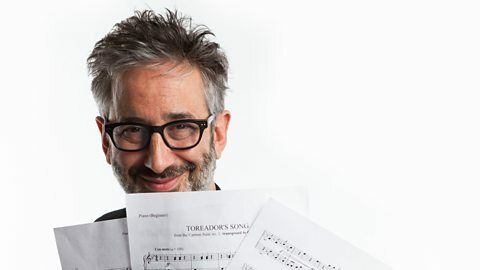 They have produced a website for the campaign and are encouraging participation in their terrifically fun Virtual Orchestra project which is fronted by David Baddiel. Join David Baddiel, learn Bizet’s Toreador Song and play in the Virtual Orchestra. At Gigajam we are pleased to support the campaign and like the BBC we believe that playing music is life-enhancing, community building, and above all, fun. 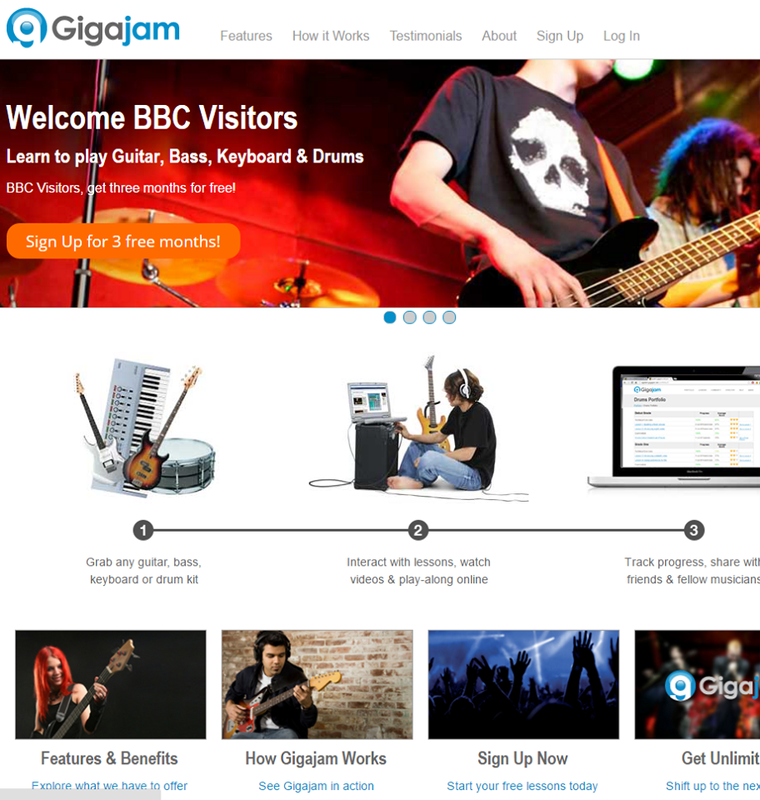 Gigajam is already linked out from the BBC so please feel free to grab 3 months of free lessons with us. You can learn guitar, bass, keyboard and drums – all four if you want. Our lessons are backed with music grades from the University of West London and London College of Music so you have quality guaranteed. Just visit here to register freely and start learning today.